END UNIT!! 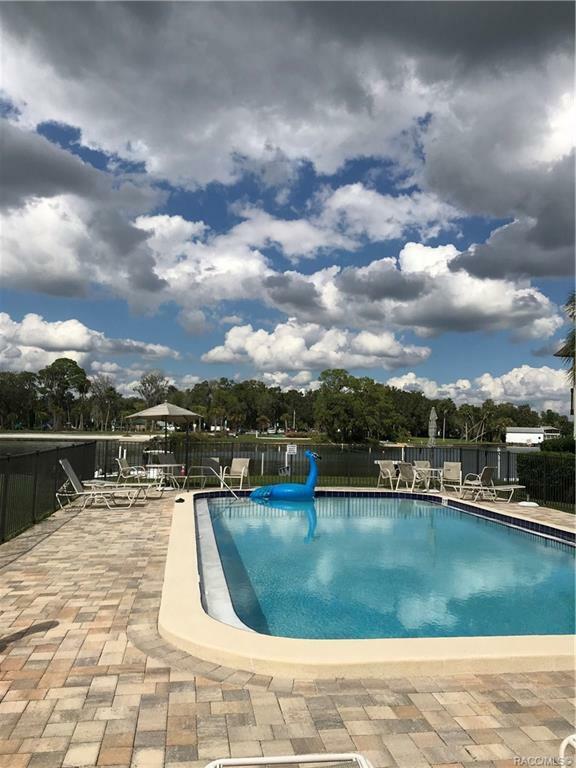 Second floor WATERFRONT condo overlooking the Beautiful Hunter Springs. 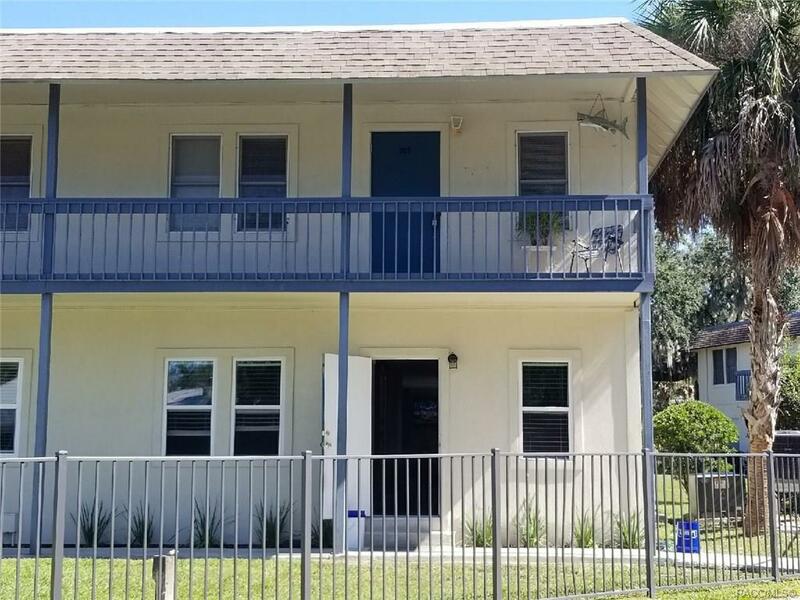 In a popular area near all amenities, restaurants, fishing and Historical downtown Crystal River. 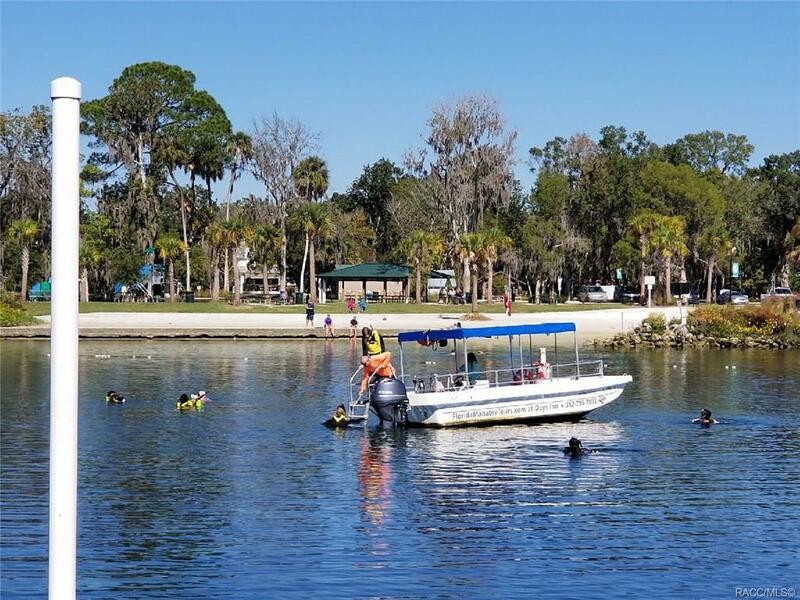 Bring your boat, kayaks, paddle boards to enjoy all Crystal River has to offer. 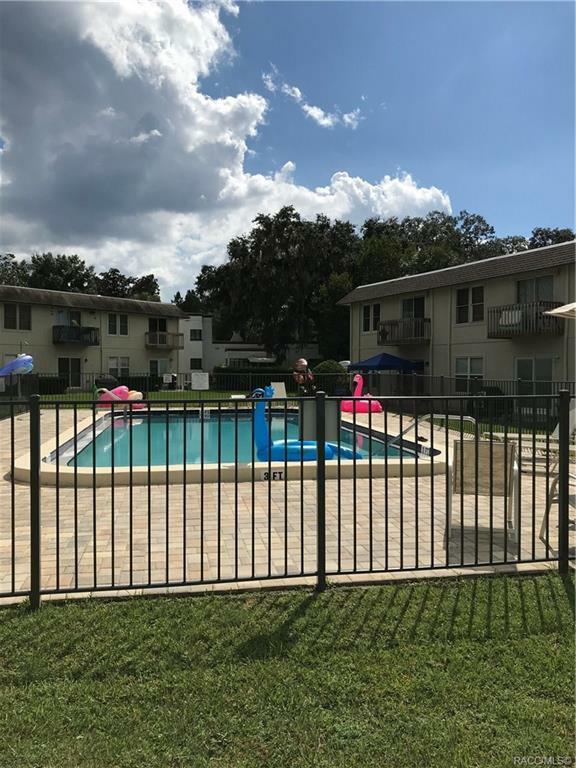 Jump into the springs out your back door or take a dip in the community pool overlooking the water. Comes fully furnished and ready to move in today.